We will work on the lag issues hopefully by the next gameplay video. But, enjoy!! This entry was posted on 02/02/2013 by zeonicfreak. 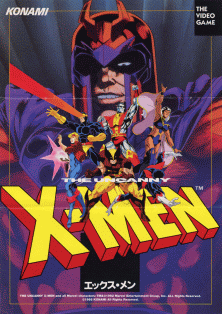 It was filed under Other, Video Games and was tagged with gameplay, PSN, X Men.